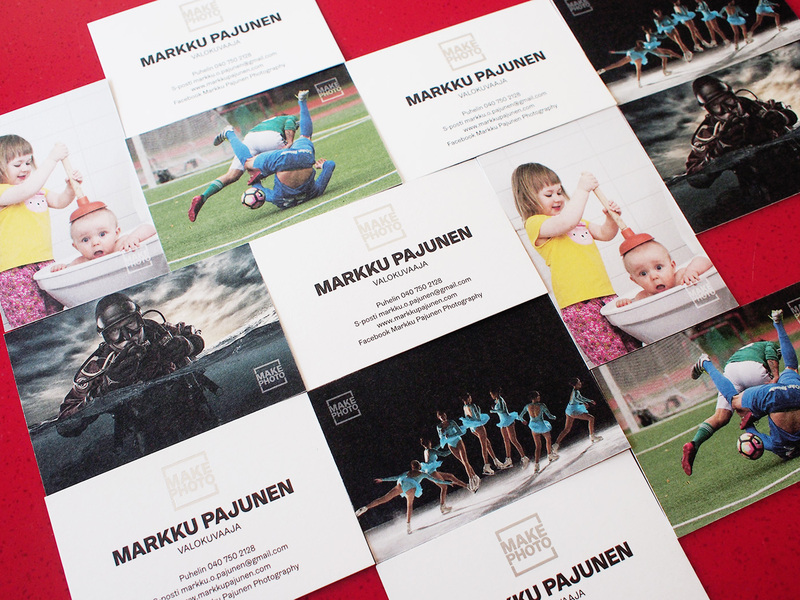 Heikki Sallinen designed these business cards for Markku Pajunen, a photographer who owns a rather new photography studio ‘Make Photo’ in Espoo, Finland. 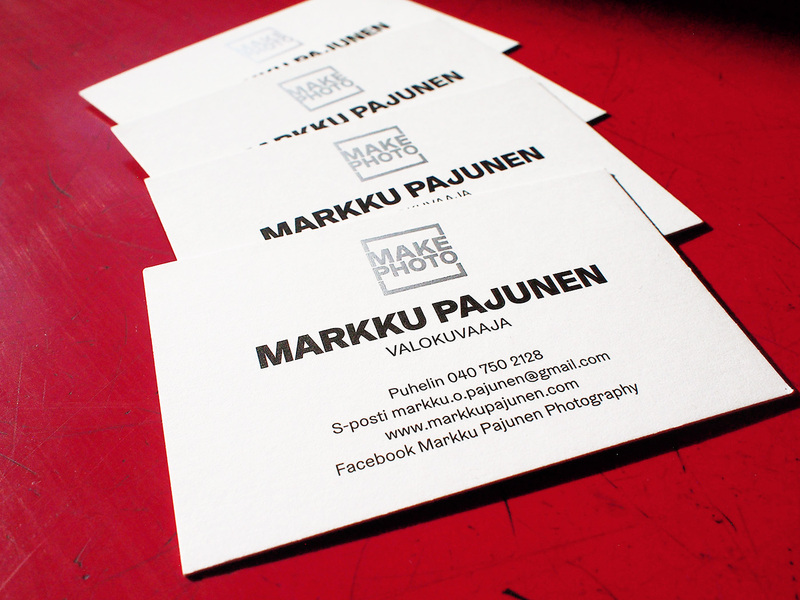 Markku Pajunen asked Heikki to design a business card for him. 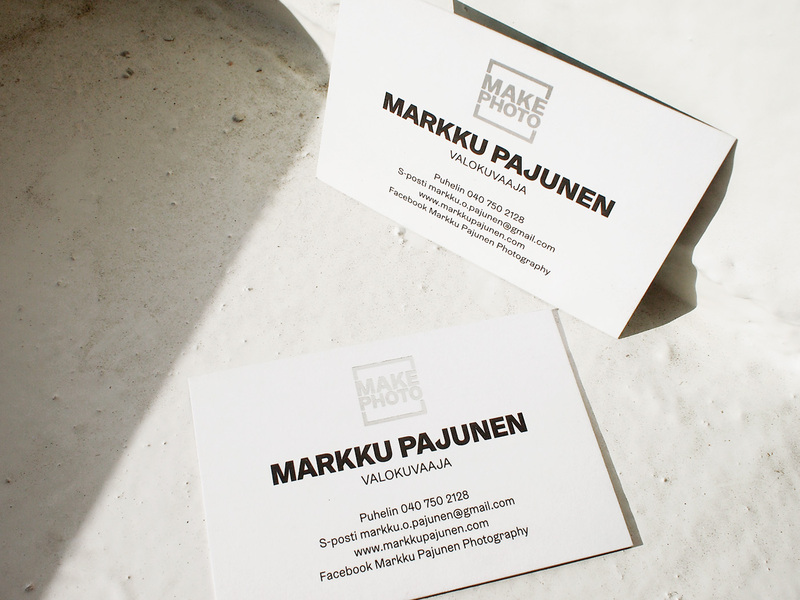 At first Markku thought he didn’t really need a full-scale corporate identity, but during the process they discovered that at least a simple company tag or logo would be useful for signing his artworks. 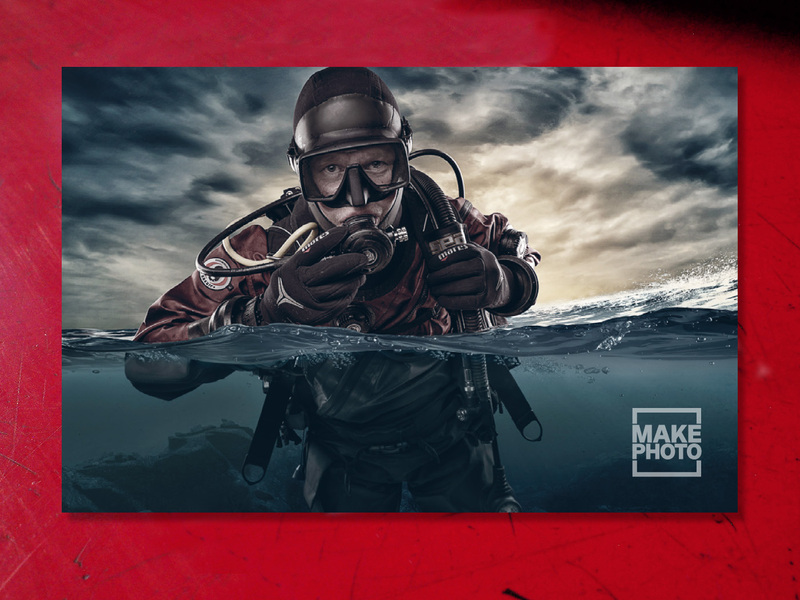 “I suggested him a simplified logotype: just his company name ‘Make Photo’ written inside a picture frame. For the cards my client had a vision of a rather simple design, mainly only text, the most important information being his own name. So we ended up with a minimalistic solution – just a strong, black sans serif text with a silver foil on the company logo.  The result is effective yet informative design with a hint of luxury, presenting Make Photo’s superior quality,” Heikki said. The cards were offset printed on Swedish FSC certified uncoated Scandia 2000 White 440 g/m2 board: text side in one-color black plus matt silver hot foil on the logo, and 4-color offset on the picture side. Designed by Heikki Sallinen at Logopolis Graphic Design Ltd.